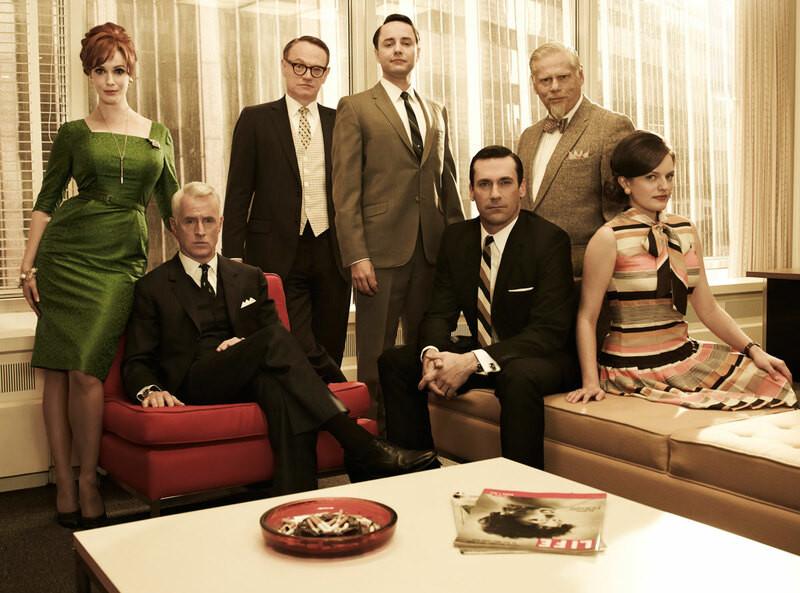 The archive of the television show Mad Men is open for research at the Harry Ransom Center at The University of Texas at Austin. Researchers will have access to the creation and production history of the series’ 92 hourlong episodes. Acquired in January 2017, the archive documents the work of creator Matthew Weiner and his writing and production team behind the scenes of the acclaimed drama. Classes in the departments of journalism, English, undergraduate studies and advertising have already used the collection to study popular culture, nostalgia, advertising and the press. The collection encompasses scripts, outlines, notes, correspondence, memos, casting materials, costume sketches, costume inspiration boards and lookbooks, call sheets, shooting schedules, clearance reports, photographs, set plans, storyboards, clippings, maps, schedules, promotional materials, invitations, awards, proof pages, props and costumes. Digital files acquired with the archive include administrative, art department and casting files, behind-the-scenes production photographs, and photographs and inventories of props. Scripts, production materials and publicity materials date from 2001 to 2016. Clippings, magazines and other materials collected for research primarily date from the late 1950s to the early 1970s. Also present in the collection are four boxes of scripts and production materials from Weiner’s 2013 feature film Are You Here. Weiner donated a collection of manuscript materials and a small selection of props; the show’s production company, Lionsgate Entertainment, donated a separate collection of costumes and props. The series archive is rich in information about the work of actors, designers, writers, producers and creative direction, which aligns with the strengths of the Ransom Center’s film holdings. The archive complements the film collection at the Ransom Center, including its collections of David O. Selznick, Gloria Swanson and Robert De Niro. Krause is the editor of Ransom Center Magazine (print and digital). 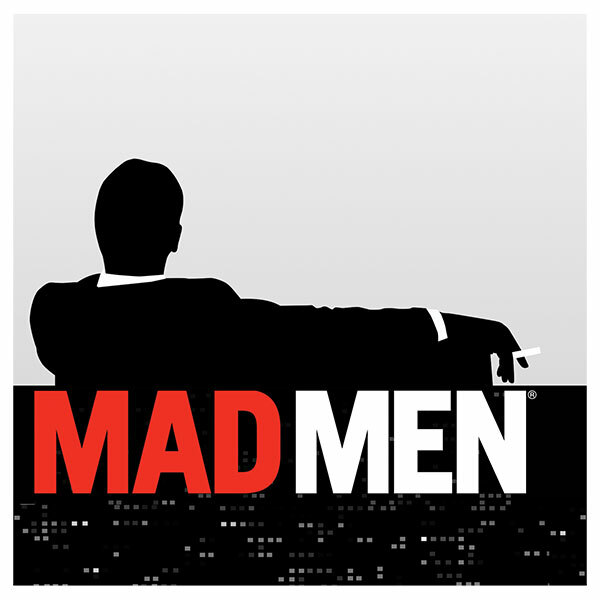 It is very obvious to me that the character of Don Draper was based on Saul Bass, the artist who changed the look of American advertising in America in the 1950s. I worked with him in 1959 in Hollywood as he created his powerful graphics for Spartacus, Anatomy of a Murder, Vertigo and Mad Mad World (all had flat black silhouettes in their design similar to the titles graphics of Mad Men. . I was only 19 years old in 1959 and my brief time with Saul Bass inspired my own work for the rest of my life. I would be delighted if you would confirm my belief all these years that Saul Bass inspired the Don Draper character. Is the Archive available on inter-library loan with other academic libraries, such as mine at School of Visual Arts in Manhattan? Thank you for your interest in the Mad Men archive. All materials in the Harry Ransom Center collections are non-circulating.